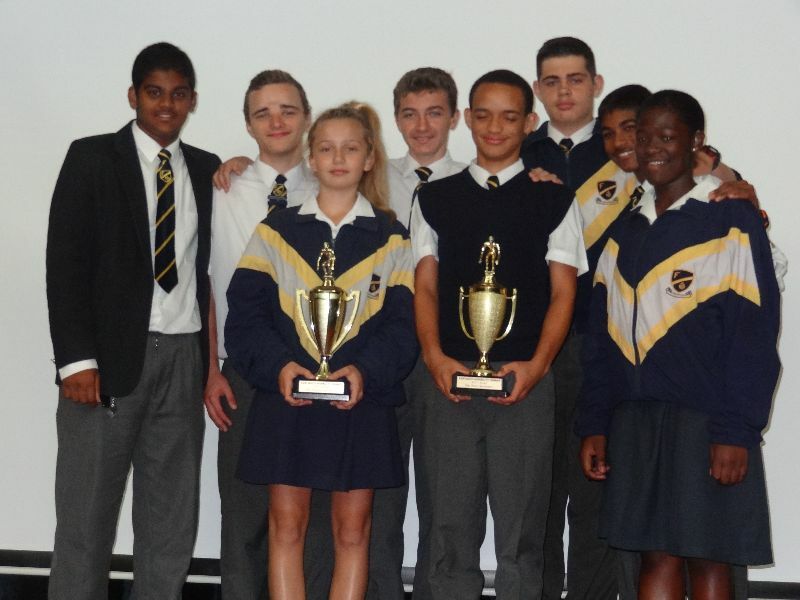 Eight of Fulton School’s learners represented the school at the KAZNA-II Provincial Swimming Championships at Kings Park Swimming Pool on Wednesday, 25 February 2015. Although this was a friendly gala, medals were awarded to the first three positions in the different multi-ability categories. Eunate Rosenberg and Jennifer McMillan were chosen as the Best Male and Best Female swimmers in the S15 (hearing impaired) category. 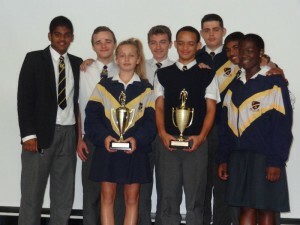 Amongst the eight learners they received 26 medals, 7 gold, 11 silver and 8 bronze.